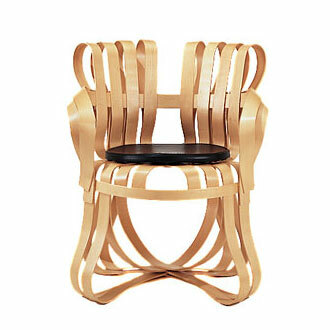 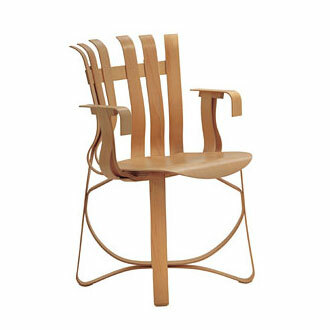 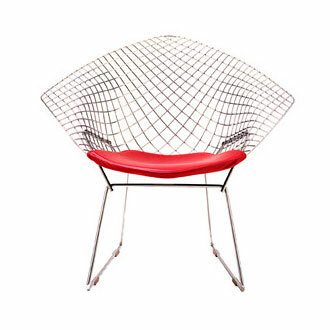 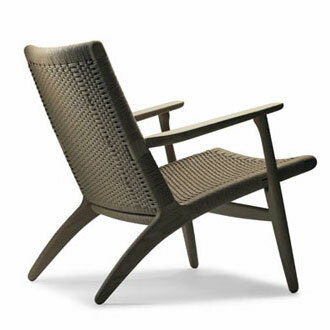 The design of Wegners easy chair is quiet but like all his other designs executed with great consequence down to the last detail. 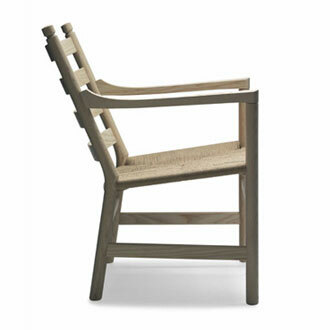 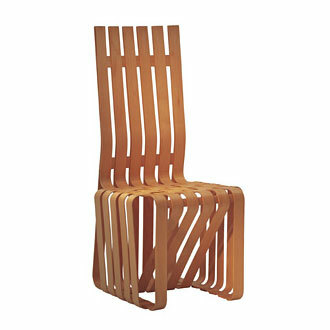 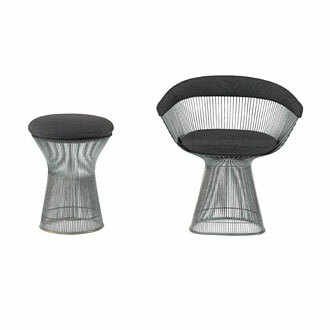 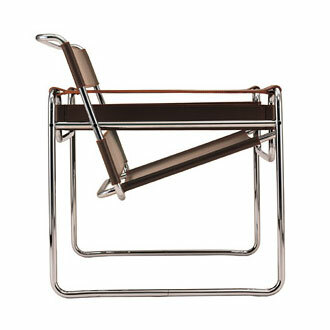 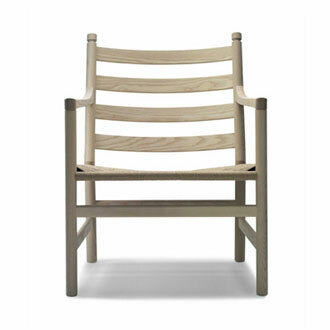 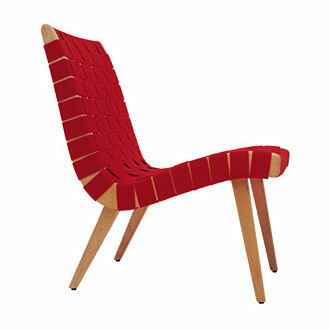 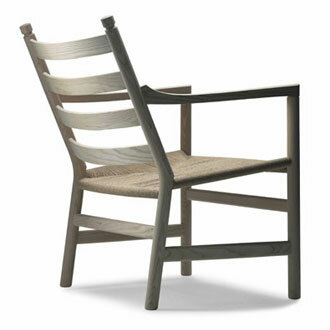 The comfort is optimal for such a light chair with wooden back, woven seat and slim armrests. 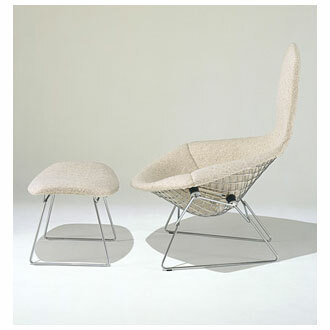 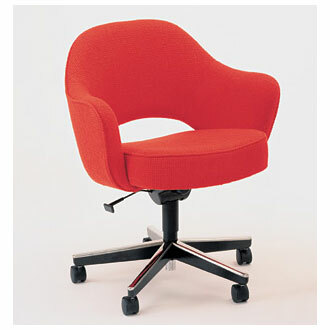 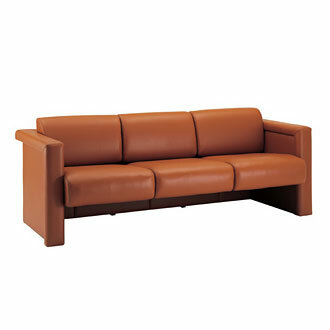 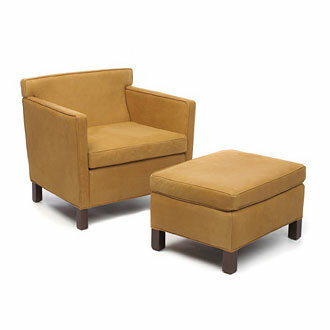 The comfort may, however, be improved by adding the 2 light CH44 cushions which make the chair a little softer to sit in. 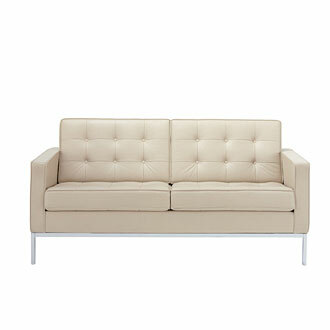 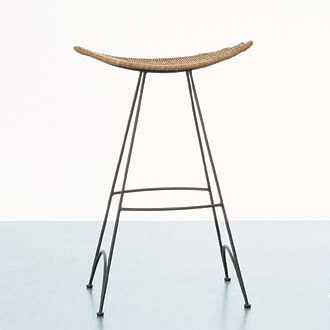 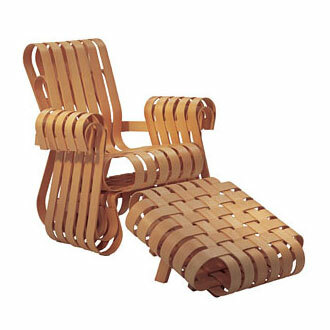 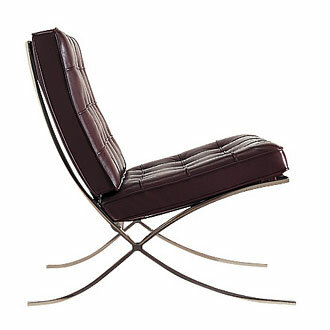 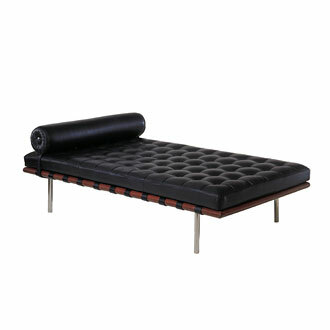 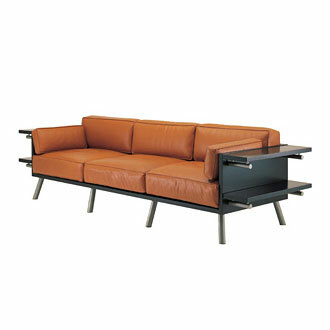 The back cushion is suspended from the top of the rear legs where a groove is made to hold the 2 loops of the cushion. 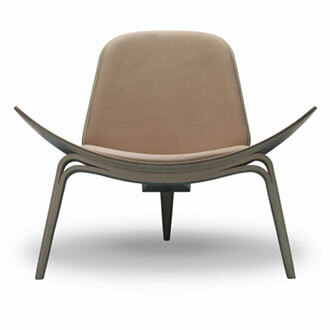 One of the advantages of the CH 44 easy chair is its modest dimensions and its low weight, which makes it almost as easy to move around as a dining chair. 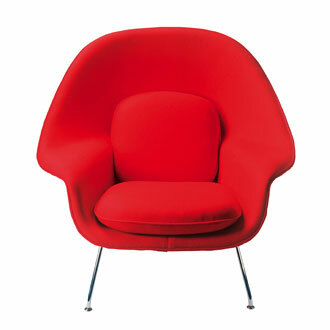 It is ideal where lack of space prohibits the use of an ordinary armchair or where you want a more airy atmosphere than the room normally offers.